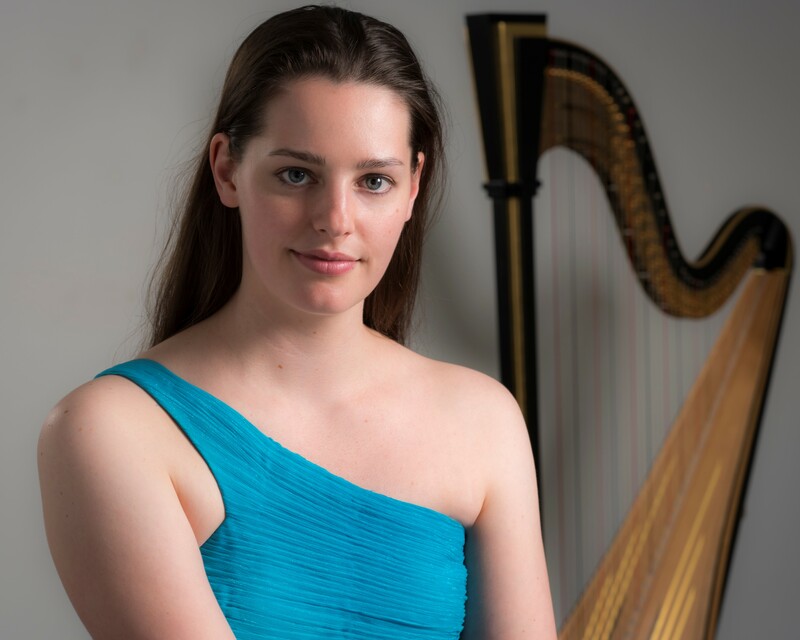 We are preparing for our Saturday, September 22 event which will showcase AHS Artist Abigail Kent in master class and recital. Please plan to join us for a beautiful concert! Many thanks to Emily Klein for making the arrangements. Kate Gabriele, GHC Vice-President, will host and present a program on copywriting in her home on Sunday, October 7. Please join us for light refreshments and learn about the interesting process and its influence on today’s industry. Have you visited the new GHC website? 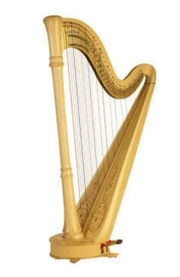 https://houstonharpists.com Many thanks to Elizabeth Webb for bringing this new resource to us. 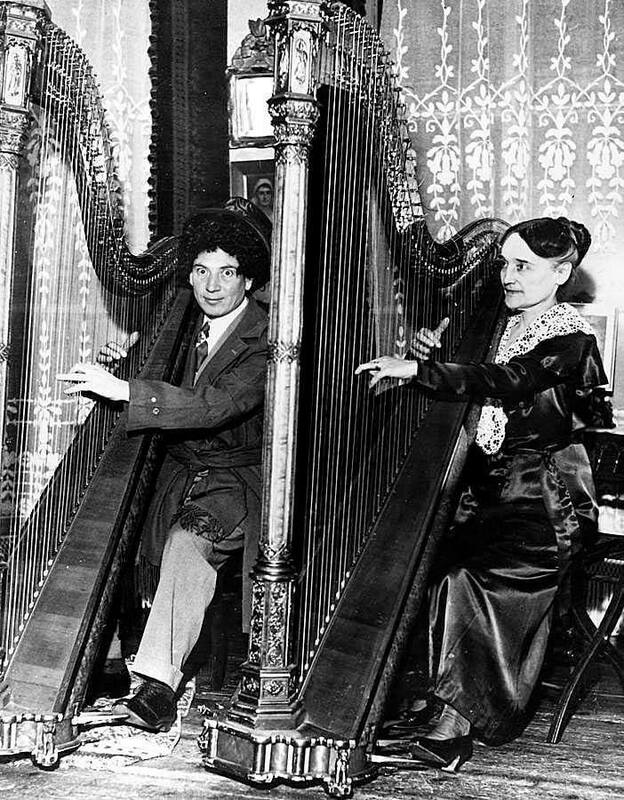 Check it out for events, photos, teacher listings, harps for sale, and a secure membership/donation portal. If you choose, you may mail your membership to our Treasurer, Alaina Graiser. See below for more information about these two exciting events! Emily Klein and flutist Izumi Miyahara perform an informal lunchtime concert in the Crain Garden Lobby at Houston Methodist. 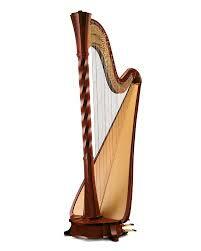 Works by Eugene Bozza, William Alwyn, Claude Debussy, Antonin Dvorak, and G.F. Handel will be performed. Bring your lunch and stop by! 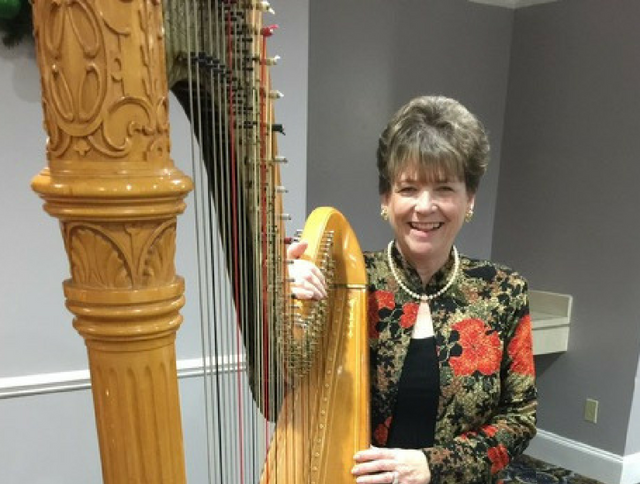 The Gulf Coast Harpers are presenting a fall program of folk music and original compositions, including solos, duets, and harp ensemble. The concert will take place at Emerson Unitarian Universalist Church and a $15 donation is suggested to benefit the GCH Scholarship Fund. Our second event for the 2018–2019 season is scheduled for October 7, 2018 from 3:00–5:00 pm. The event will take place in the home of board member, Kate Gabriele, at 309 Snover Street, Houston, TX 77007. There is parking on nearby streets, such as Dickson and Patterson. Please mark your calendars to attend this informative and entertaining meeting. 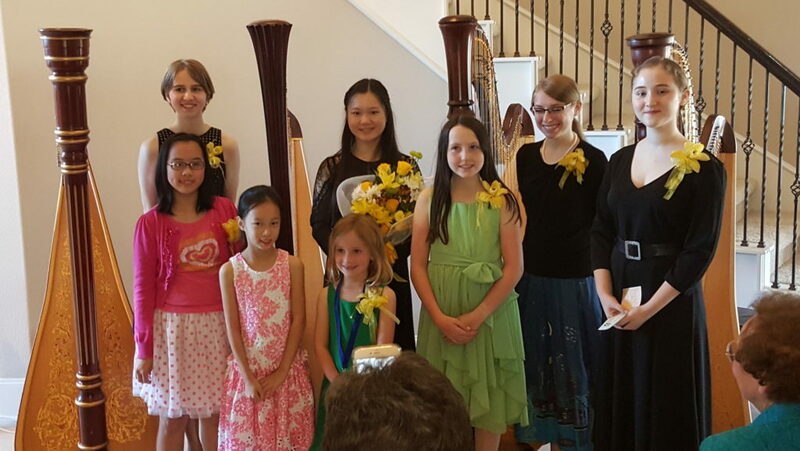 The 2019 Mildred Milligan Competition will be held March 3rd, 2019 at St. Luke’s Presbyterian Church. The competition is open to Houston area students from first grade through college. 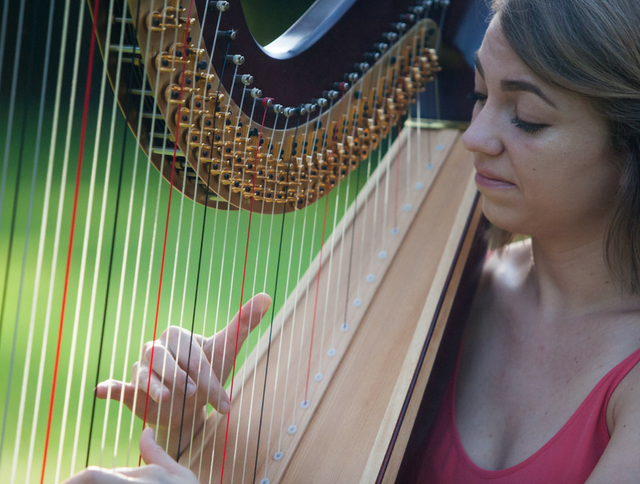 Students will perform for a panel of professional harpists and receive detailed feedback on their playing. Winners will receive cash prizes and a performance opportunity at a GHC meeting. Registration and required repertoire will be available early September here. Questions? Email Hope Cowan at hope.k.cowan@gmail.com. 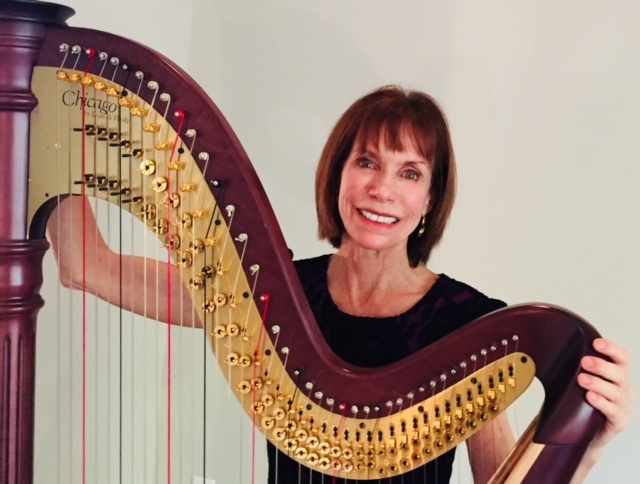 Abigail Kent, Concert Artist for the American Harp Society, will be in Houston on September 22, 2018. 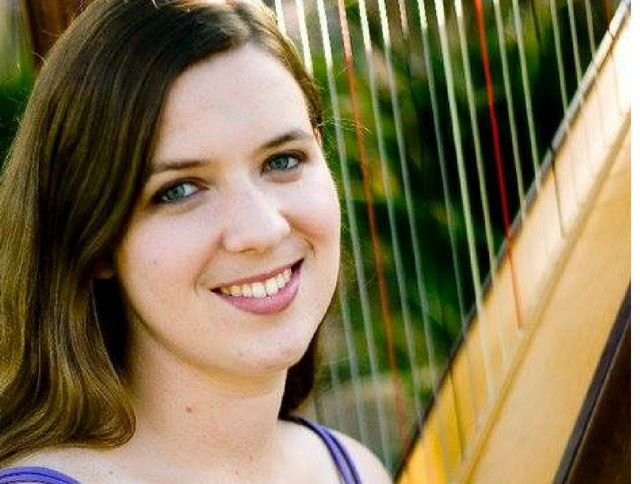 Among her many awards, she was a finalist at the 2016 International Harp Competition (Hungary), a laureate finalist and senior division winner of the 2015 American String Teachers Association National Solo Competition, a semi-finalist in the Chief Musician category of the 3rd Wales International Harp Competition in 2014, and the winner of the “Play with the Pros” concerto competition at the Saratoga Harp Colony in 2013. 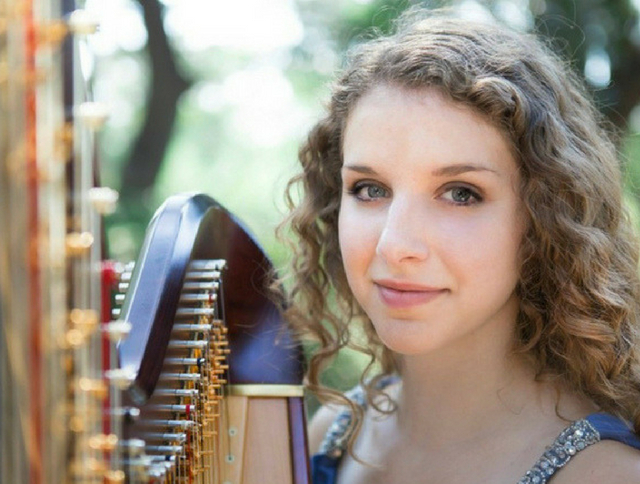 Made possible by the AHS, Abigail will perform a 2:00 pm recital with a masterclass to follow (at approximately 3:30 pm). Signups for the masterclass will be made available in August, and the event will take place at Christ the King Lutheran Church (2353 Rice Blvd, Houston, TX 77005). Overflow parking is available in the Greenbriar parking lot at Rice University. Please note that this event is our chapter’s membership kick-off event. Questions? Contact Emily Klein at kleinemilys@gmail.com. Last Call to Join HYHE! 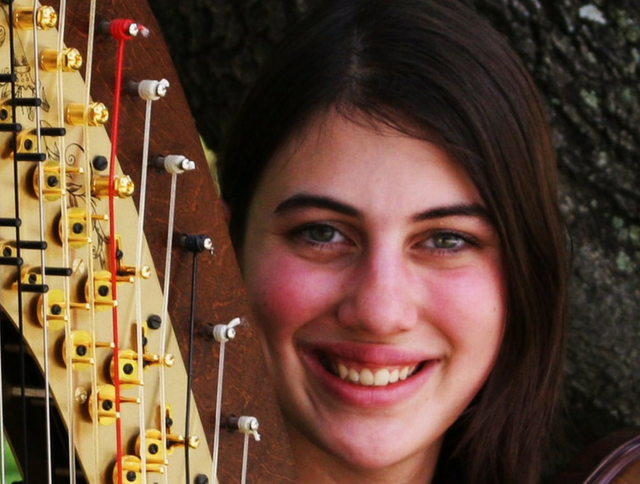 Calling all harp students in Houston: register today for the fall semester of the Houston Youth Harp Ensemble! The inaugural season will feature music from students’ favorites movies and musicals, and it’s sure to be a fantastic time. Rehearsals start Saturday, Sept. 8, so this is your last chance to participate in the fall concert. Our December 1st concert will be at 14 Pews at 1:30 PM, and includes “Over the Rainbow,” “Edelweiss” from The Sound of Music, Themes from Pirates of the Caribbean, a Les Misérables medley, “Happy” from Despicable Me 2, and a medley of hits from Pixar’s Up. Like HYHE on facebook or visit the website to learn more. Email houstonyouthharpensemble@gmail.com with any questions. 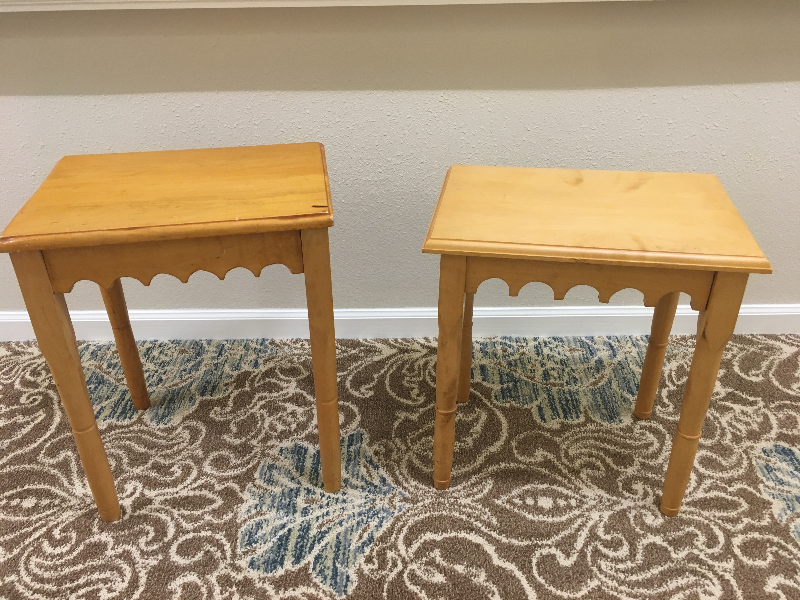 Contact Barb Pytlewski at 435.669.4548. Like the information you see here? Want more content in real time? Be sure to join the discussion on our Facebook page by clicking on the button below! Do you have news to share with our community? Email upcoming events, professional announcements, classifieds, and photos of past GHC events to Stephanie Gustafson at stephanie.gustafson2@gmail.com.